Their 10 award nominations in 2018 exceeds their recognition of 8 awards in 2017 and further cements their standing as one of Brisbane’s most trusted and recognised accounting firms. 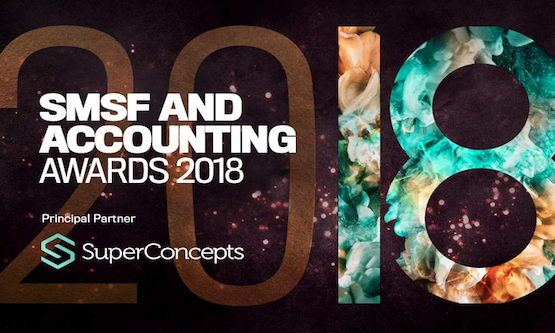 Now on its second year, the SMSF and Accounting Awards, in partnership with SuperConcepts, continues to honour the individuals and businesses who are leading the way in SMSF advice and accounting by championing professionalism, quality advice and innovation. The best advisers and firms in the industry will be recognised across 19 individual and group categories. 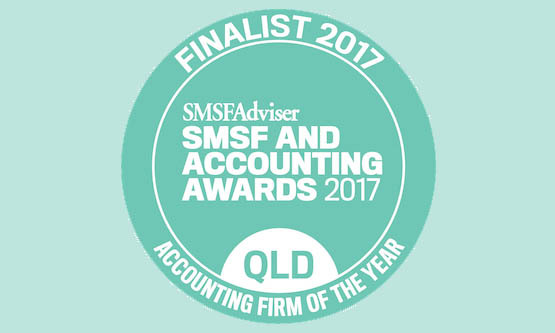 SMSF and Accounting Awards 2018 will begin in Brisbane on 18 October, followed by Adelaide on 25 October, Melbourne on 15 November, Sydney on 23 November and Perth on 29 November. Find out more about this year’s SMSF and Accounting Awards on the official event website.